Cristiano Ronaldo has become the first footballer to hit 100 million followers on Instagram. He hit the social media milestone this week, days after scoring the 47th hat-trick of his career. 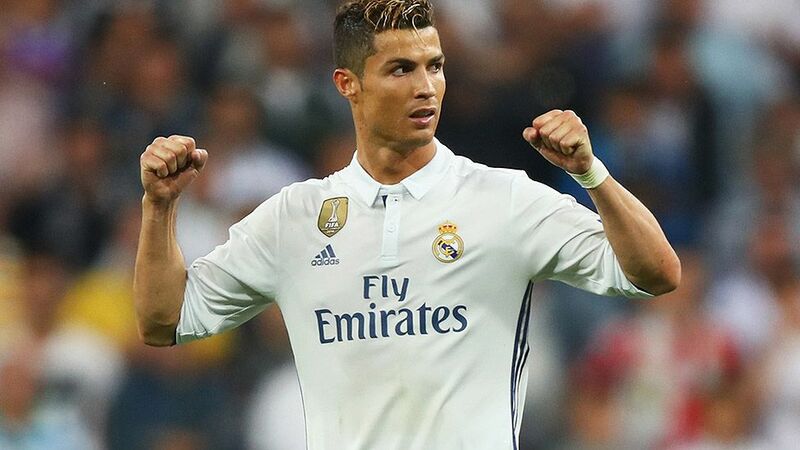 The Portuguese footballer, who also has more Instagram fans than any other man, also has the sixth most-followed account. Ronaldo lags behind Beyonce, Taylor Swift, Ariana Grande, Selena Gomez and Instagram’s own account. He’s more popular than any Kardashian or Jenner, Justin Bieber or Dwayne ‘The Rock’ Johnson, who are some of the other most-followed accounts.